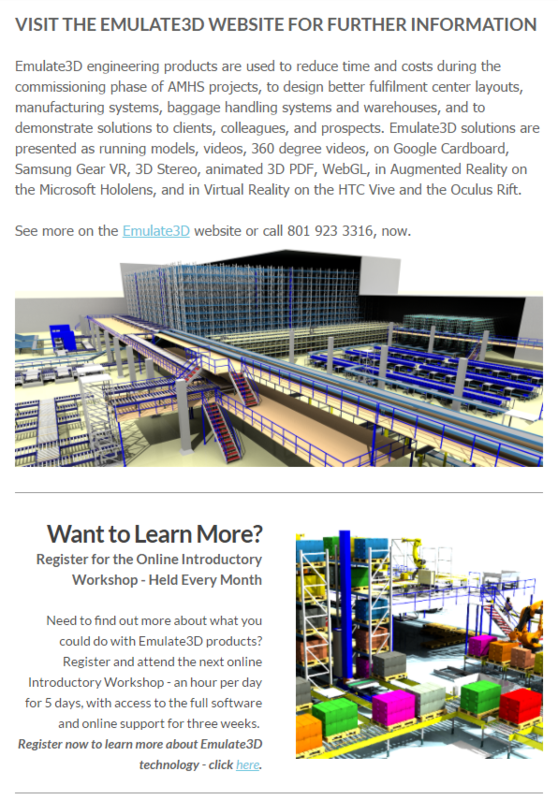 Learn More About KEBA Corp.
Print On Any Surface...Metals, Plastics/Composites and Glass. 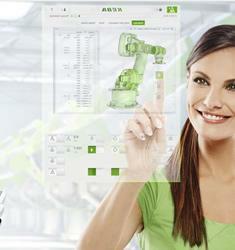 Handheld Printers and InLine Inkjet Printing Systems for Factory Automation, with PLC Control. Inkjet Coding and Marking Printers can be used for direct coding of parts or industrial products and compliance marking on Primary or Secondary Packaging. 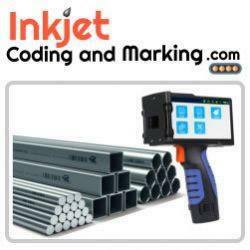 Small or Large Character Inkjet Coding & Marking with Barcodes and Logo Graphics printing. Integration with Handheld Barcode Readers (Scan and Print) for Track and Trace and Database connectivity printing of variables data. 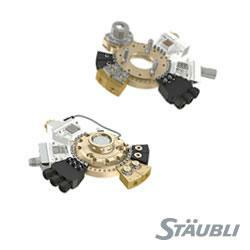 Motion Control Traverser Printing Automation. Top Brands: EBS HandJet 260, EBS250 HandJet, Sojet V1H Handheld Printer, Reiner JetStamp 790MP and RN Mark 7 Printing System. 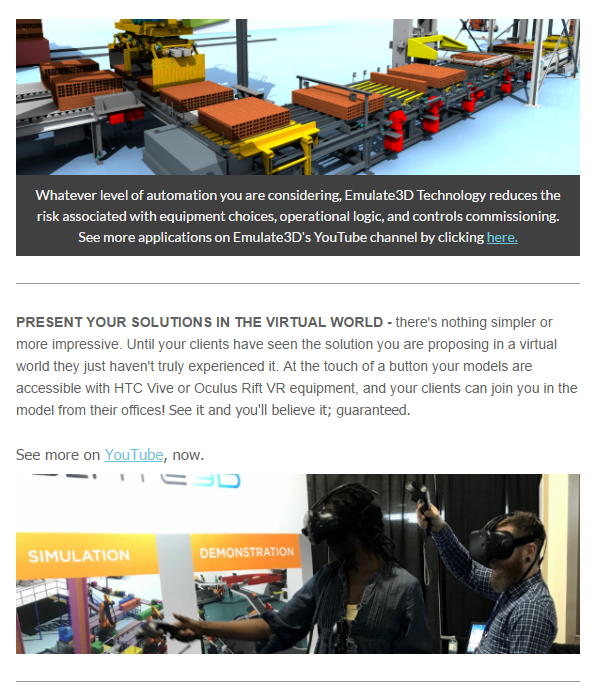 TX2 robots: redefining performance by offering collaborative safety and high performance in a single machine. These pioneering robots can be used in all areas, including sensitive and restrictive environments, thanks to their unique features. Safety functions are easy and inexpensive to implement. 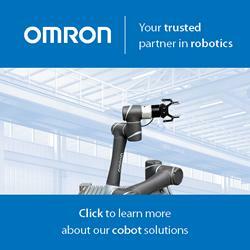 They allow a higher level of interactions between robots and human operators, while still guaranteeing protection of your people, production and investment. 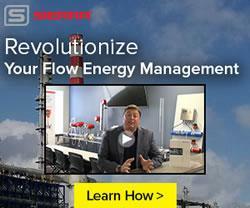 Sierra Instruments announces the launch of its new flow energy solution for managing and optimizing flow measurement for industrial facilities of all sizes. It features Sierra's QuadraTherm 640i/780i thermal flow meters, their InnovaMass 240i/241i vortex flow meters, and their new InnovaSonic 207i ultrasonic flow meter. Designed, built, and calibrated in the USA by Sierra, the Big-3TM share the same revolutionary Raptor firmware and many of the same software apps. 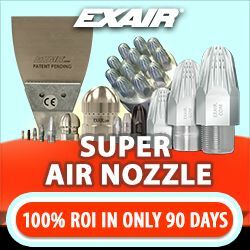 They are a complete flow energy solution for flows like compressed air, natural gas, steam, and hot and chilled water. 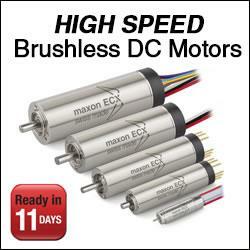 Together, they set a new standard in ease-of-purchase, performance, accuracy, reliability, and ease of use. Learn More About Sierra Instruments, Inc. The Model 30MT is a compact magnetic encoder module designed for the most extreme environments. It offers sealing up to IP69K, an operating temperature range of -40° to 120° C, and a shock and vibration rating that conforms to Mil-STD-202G. 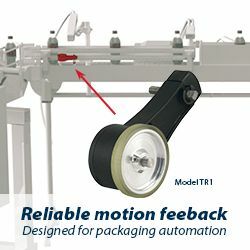 With a large air gap and tolerance to misalignment, up to 1024 CPR (4096 PPR with Quadrature Counting), and easy alignment and installation, the Model 30M or is an excellent solution where you need motion feedback in your robotics application. 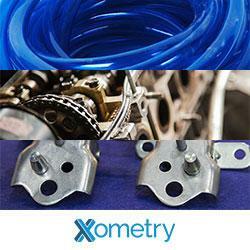 Xometry is your source for custom parts. Now, in addition to getting instant quotes on 3D Printing, CNC Machining, Sheet Metal, and Injection Molding, customers can create and send RFQs for die casting, stamping, and extrusion work to our nationwide network of pre-vetted manufacturers with just a 2D drawing. You will receive and be able to review responses from qualified shops within 7 days on an advanced web-based RFQ management platform. 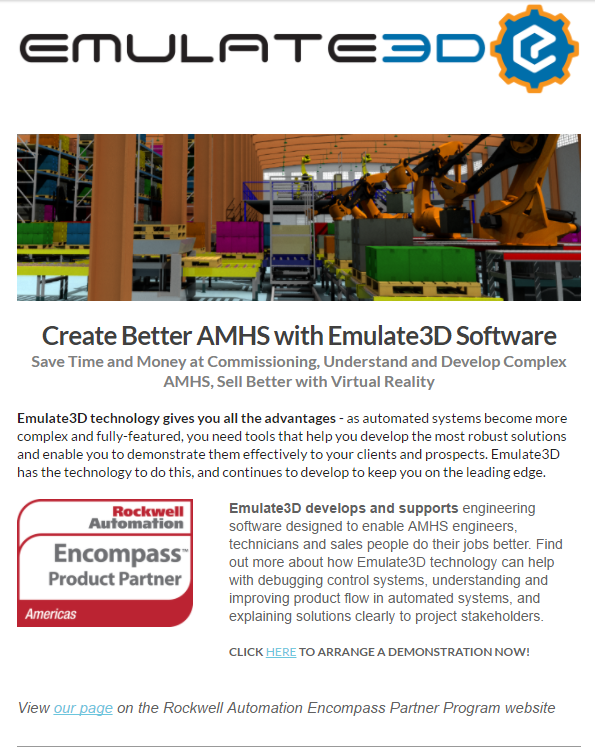 To learn more go directly to our site to issue and RFQ today. Stop wasting time managing RFQs through email and by phone, and start issuing RFQs at scale and in the cloud.